As a child growing up, I remember reading all the famous biblical stories. You know the ones… the story of Jonah and the whale, the story of Daniel and the lions den, the story of Moses parting the Red Sea. 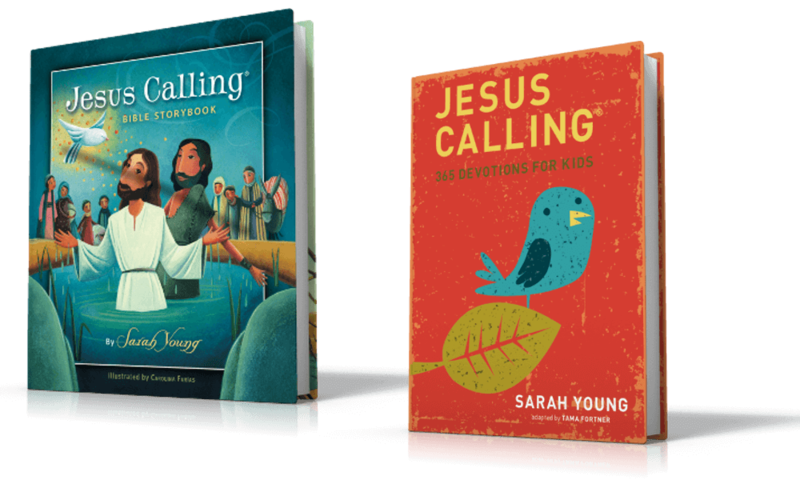 The privilege of being a child is being able to accept these stories with a child-like faith. They happened. Plain and simple. 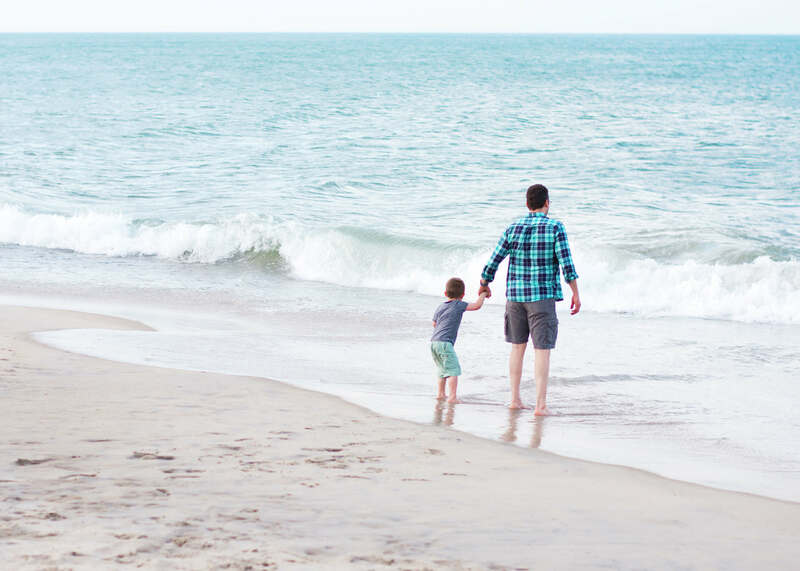 Faith… how do we teach it to our children when we have such a hard time finding it ourselves?! One of the things I love about being a mom is getting to relive and reread all of the famous Bible stories. Perhaps one of the most awesome and famous stories there is (though they ALL are amazing!) is the story of Noah. Think about it… God told him to build a boat, and not just ANY boat, but a boat big enough to hold 2 of every kind of animal on the earth. Can you imagine the faith that it took him to TRUST God and just do it? The wickedness of the people in Noah’s day was so great that God was going to destroy the earth, and yet despite the opposition, evil stares, mocking comments and being labeled the “town crazy man,” Noah decided to build an ark. And think about this… Noah may have never even seen a rain drop in his life! Talk about faith. I kind of sit here and laugh while thinking about it! Could I have that same kind of faith? Am I an “ark builder” in today’s society? Do people look at me and see an unwavering faith in God despite not always knowing his entire plan and seeing him face to face? CHOOSE to be an ark builder yourself! Children learn from example. 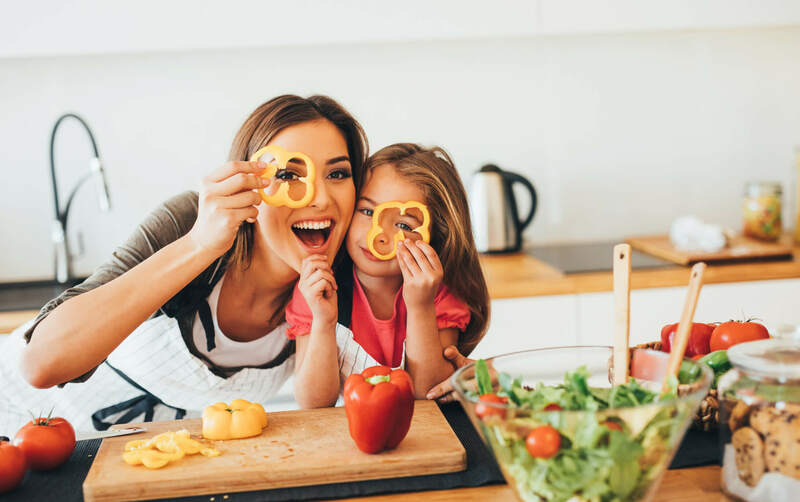 How many times do you hear your children mimic what you are saying? Sometimes it’s scary what they remember! Ha!… So let them hear you talk about how awesome God is and what He is doing in your life! Let them KNOW that he is always there even when we cannot see Him. We can’t see the wind, but we can feel it and see the effects of it. God is the same way. LET them have child-like faith! Children believe. They believe in Santa Claus. They believe in the Easter Bunny. They believe in the Tooth Fairy. Let them believe in something real… something good… something helpful… God’s almighty power! Let them trust God (even when we ourselves lack faith)! SHOW children that God is trustworthy! 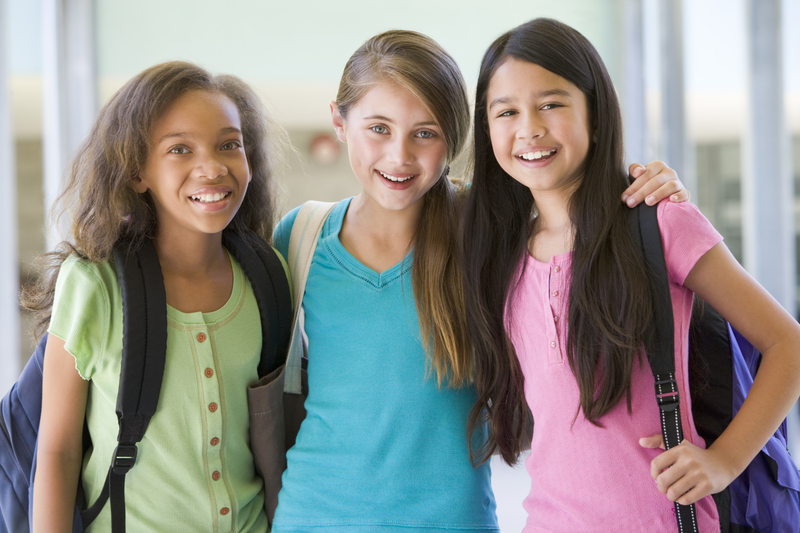 Pray with your children about specific issues and let them in on the awesomeness of answered prayer. 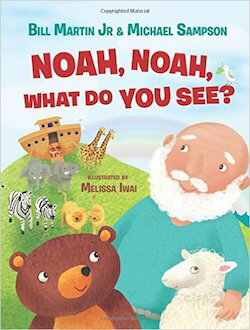 If you would like a book to help you teach your children to trust God, check out Noah, Noah What Do You See. Noah saw the awesomeness of God and TRUSTED him. Let’s teach our children to be “ark builders” like Noah. 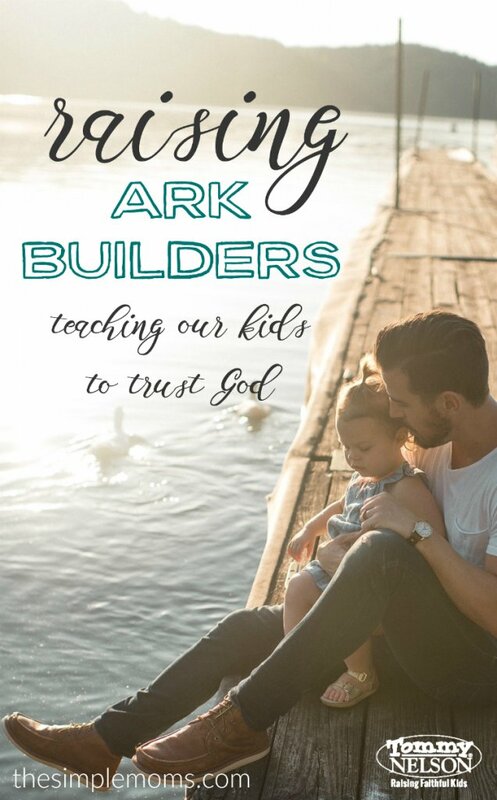 How are you teaching your kids to be ark builders and trust our great God? 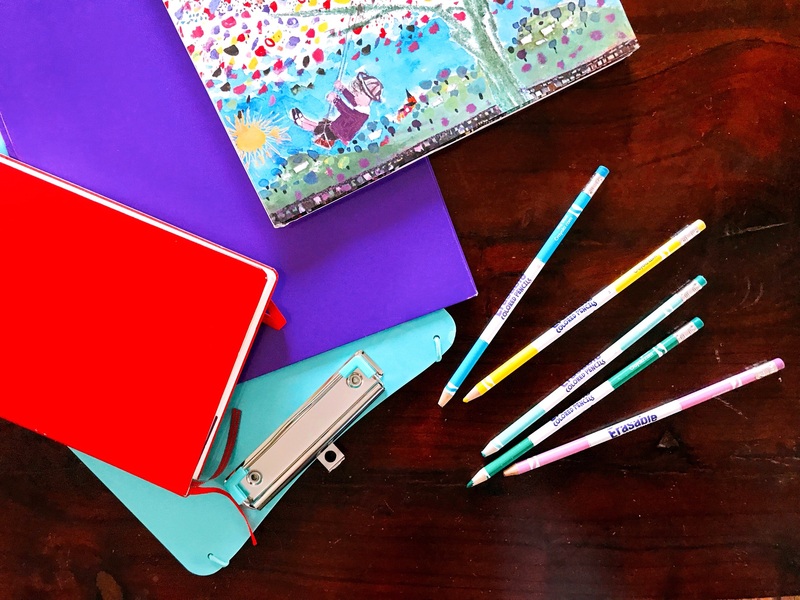 This entry was posted in Blog, Tommy Nelson and tagged Faith, Noah, Noah's Ark, Teaching Kids to Trust God, Trust by Shannon McAvoy. Bookmark the permalink.